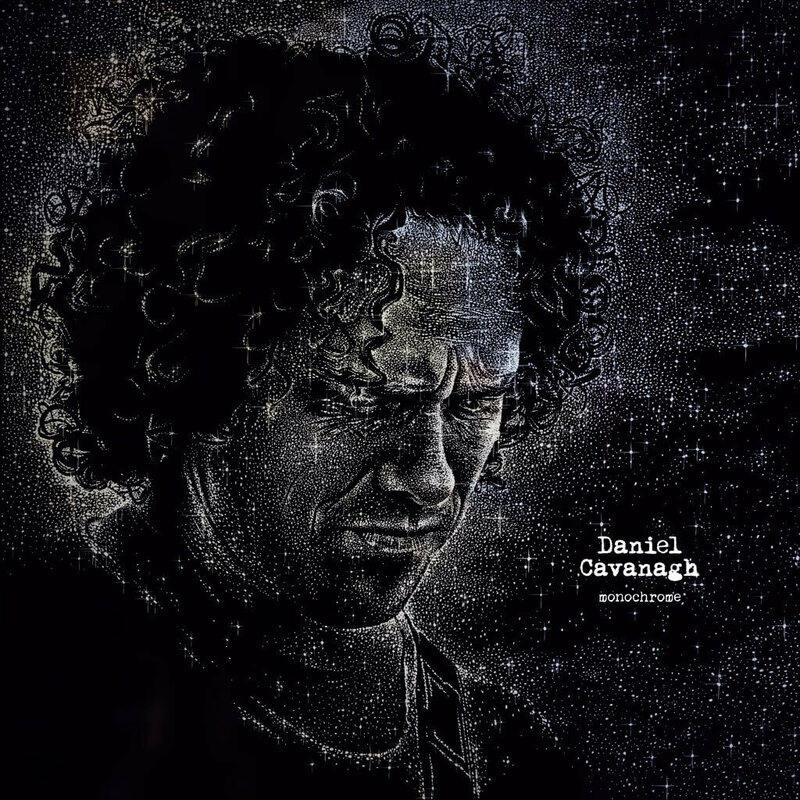 Riding the waves of his success with Anathema’s latest album The Optimist, which includes a worldwide headline tour, multiple summer music festivals and an Album of the Year nomination for the 2017 Progressive Music Awards, the band’s driving force, Daniel Cavanagh has released his new solo album, Monochrome. “The Exorcist was considered so good by Anathema that the rest of the band would have made this the centrepiece of an Anathema album, taking it from the band was not an easy decision but I am glad I did!” – watch the video above. 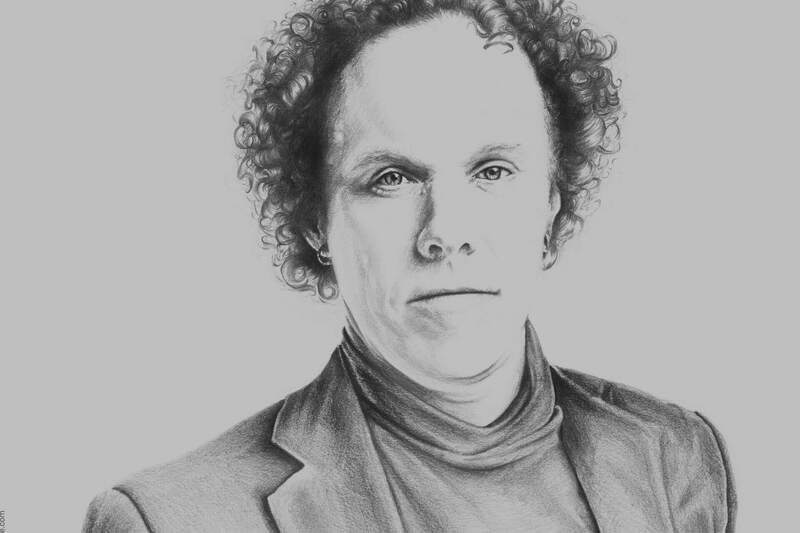 Monochrome, whilst written & performed by multi-instrumentalist, Daniel Cavanagh, does feature guest performers – Anneke Van Giersbergen – ex-vocalist for The Gathering, who has since sung with Devin Townsend, Árstíðir, Anathema and Arjen Lucassen appears on 3 songs – “This Music”, “Soho” and “Oceans Of Time”. The album also sees the exceptionally talented Anna Phoebe provides violin on “Soho”, the Poe inspired “The Silent Flight Of The Raven Winged Hours” and “Dawn”. Recorded at Grammy Award-winning Parr Street Studios, engineered by Andrea Wright, mastered by Anathema’s Daniel Cardoso, and with artwork by illustrator Danny Branscombe.